Add volume and body to lifeless locks with Paul Mitchell Extra-Body Shampoo. This unique cleanser gently washes away impurities while adding thickness to worn-out strands. Repair damage and add volume to fine or normal hair, and enjoy overall healthy, bouncy hair that's full of shine and life every day. Preserve that gorgeous hair color with Color Protect Shampoo from Paul Mitchell. Safe enough to use every day, this gentle cleanser protects color-treated hair while hydrating, strengthening and boosting shine. Plant extracts help shield harmful UVA and UVB rays while special conditioners keep every strand moisturized. Paraben free. Pump hair with the perfect amount of hydration with the perfect moisture shampoo. 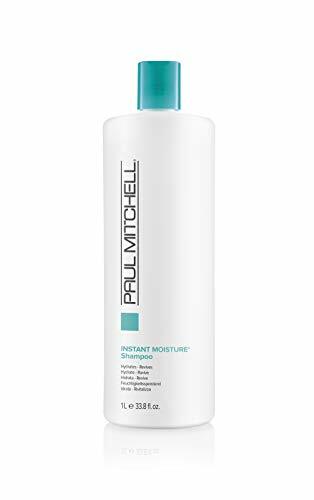 The Instant Moisture Shampoo is a color-safe formula that works to hydrate and revive hair by plumping hair strands and repairing damage. Vulnerable hair is protected from the sun’s harmful UV rays with Instant Moisture Complex while panthenol adds body and helps repair hair from the inside out. Paul Mitchell Super Strong Shampoo, 33.8 oz. To protect hair while preventing damage from everyday causes, the Paul Mitchell Super Strong Shampoo is the perfect strengthening shampoo to add to your routine. The formula contains mild, color-safe surfactants to gently cleanse and repair damaged hair, enhancing the overall look and feel for gorgeous, salon-quality results. For a conditioner that hydrates and adds volume, the Paul Mitchell Extra-Body Conditioner is the perfect addition to your styling routine. Infused with special hair-thickening and reparative ingredients, it leaves hair soft, healthy and full of body. Light enough to use every day, this cream rinse never weighs down hair, leaving it looking soft and beautiful every day. 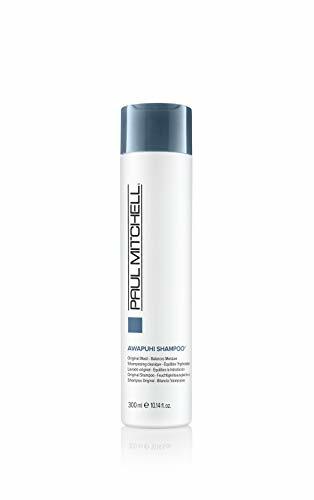 The Shampoo One from Paul Mitchell gently cleanses the scalp while improving manageability, and even adds a deep shine that enhances hair's appearance. It works with panthenol and wheat-derived conditioners that help to improve the hair’s surface texture and manageability. The gentle formula makes the Shampoo One a great choice for color-treated hair. 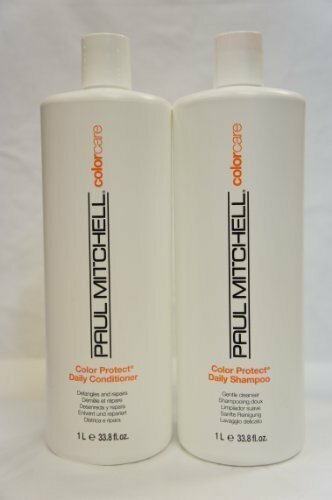 Preserve that gorgeous hair color with Color Protect Shampoo and conditioner from Paul Mitchell. Safe enough to use every day, this gentle cleanser protects color-treated hair while hydrating, strengthening and boosting shine. Plant extracts shield harmful UVA and UVB rays while special conditioners keep every strand moisturized. Thoroughly cleanse any hair type, including color-treated hair, while balancing moisture and adding volume with the Paul Mitchell Awapuhi Shampoo. Hawaiian awapuhi works to prevent moisture loss while rich, special conditioners help improve hair texture for a smooth and luscious appearance and feel.